I was in Ukraine recently and one of my friend there Igor, who is a Pastor from Dr. Sunday Adelaja's church is one of those who set up this school and running it with other pastors. Dr. Adelaja taught them that a Christian is on earth to serve humanity. 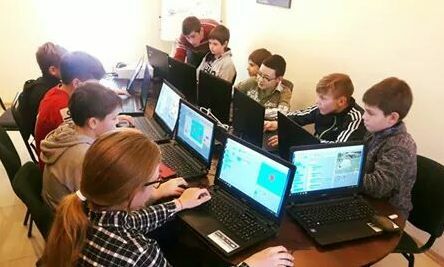 So in Ukraine you have over 3,000 of such positive activities going on everywhere headed by church members. Igor told me about his school where they were training children in robotics. 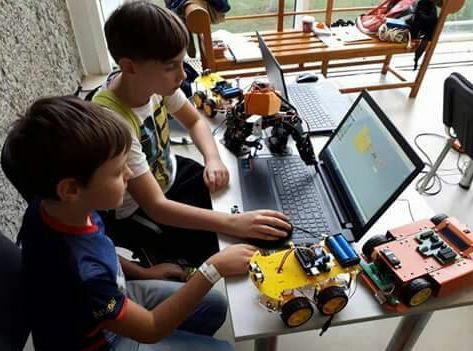 These children are like 10 years old and they were already building and programming robots.